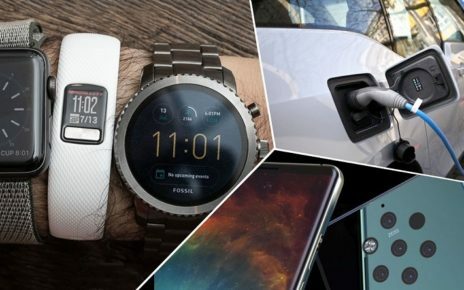 What we bring you today is a review of gadgets that are becoming relevant for their Impressive Design; I speak in the present since practically all have a few months of life. 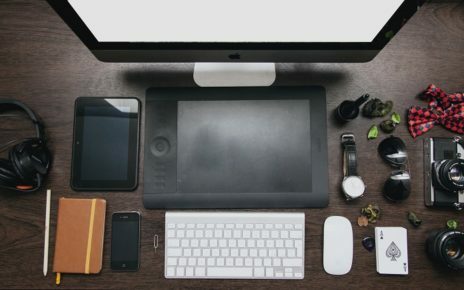 The reality is that the typical products in the world of technology are quite similar, we find that there are many points in common between the things that work and few are unmarked from that path to seek originality, improve functionality based on design. Our idea is also to show you some nice products in sight, so with these premises, we start with our list of 12 elements. We do not care that they are not yet a success, also that you do not know their origin, so you will have the opportunity to know about them. 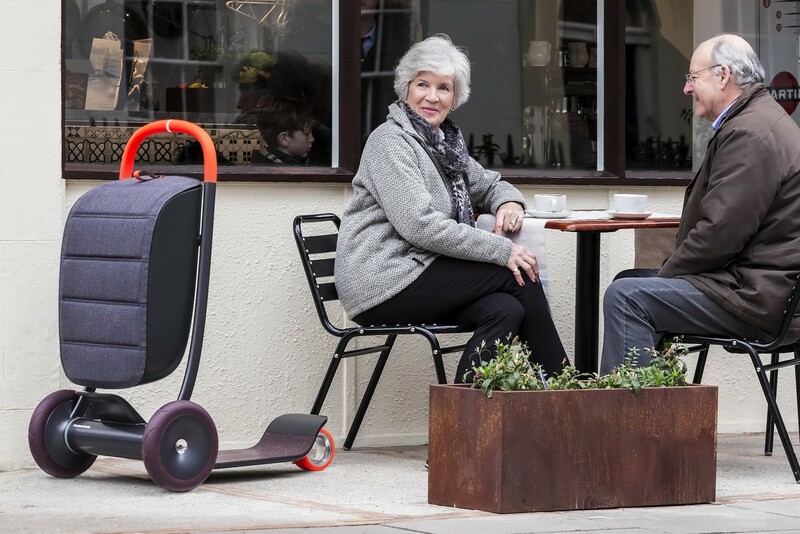 It is called ‘Scooter for Life’ and is essentially a vehicle to facilitate the transport of older people, keep them more active while interacting with younger generations. Presented in January this year at the Design Museum in London, it is a full-scale functional prototype. As you can imagine is an electric vehicle, it features two large wheels on the front and two small – together – to give stability at the rear. The design is very worked, I think it will please anyone beyond their age, and incorporates a kind of shopping basket with a multitude of possible fabrics. The table where we place the feet also has different designs. 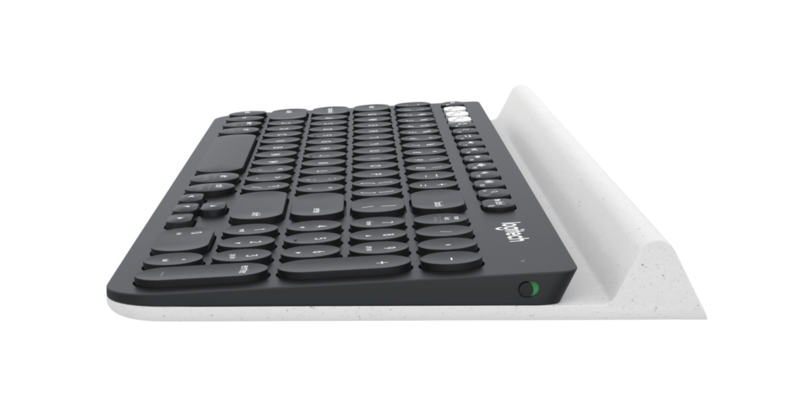 The K780 is a wireless keyboard from Logitech, designed by the people of Feiz Design. It is striking for its lines, also for being designed to be a single peripheral for all gadgets: computer, tablet or phone. The lightest part is a rubber surface that will serve as support for mobile devices. It draws our attention by its rounded keys and the game of chosen textures and colors. I am sure that the dream of many would be to learn to play an instrument in a simple way, it is not that Poputar has made this an easy process, but it seems that it is quite close to beginners thanks to its guitar full of LEDs. 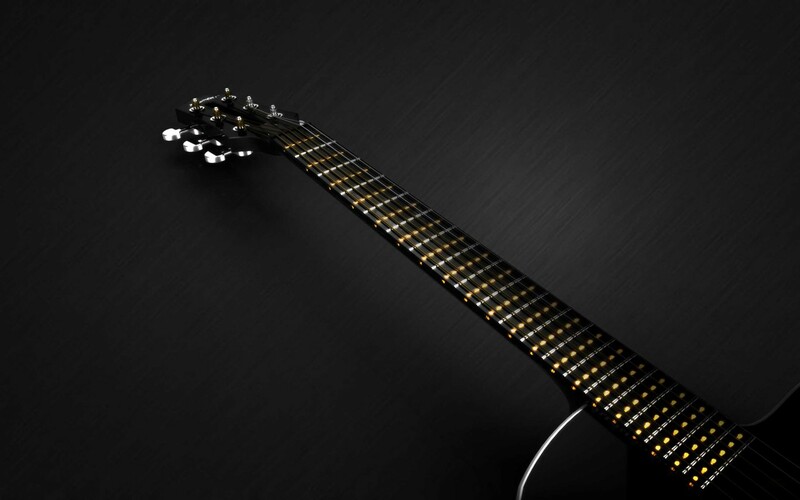 120 little lights along the neck of the guitar that advise us of the positions and strings to press with our fingers. This is accompanied by a mobile application that will help us keep pace and assess our progress. 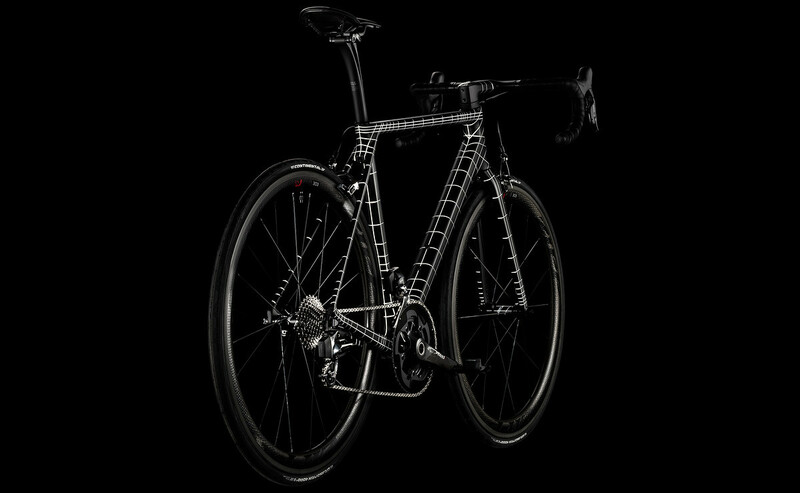 The one who follows the world of bicycles will know Canyon, with this product the German firm wanted to create a very special edition with Kraftwerk. It is an Ultimate CF SLX with the design lines and colors to the taste of the German group. There have been 21 bikes, in each picture the lines are painted by hand, something that takes about seven hours of work per carbon frame. Otherwise it is a high level bike similar to those produced by Canyon. As expected, a lot of technology in it, from electronic changes of the firm SRAM. The TLs are not the most capable Leica cameras, they have APS-C sensors, in the case that concerns us with 24 megapixels. But that implies that it is not one of its prettiest cameras, for me the most attractive one, by shapes and dimensions. Its main block made of aluminum stands out. It is an interchangeable lens camera, capable of recording video in 4K format and has a generously sized touch screen: 3.7 inches. 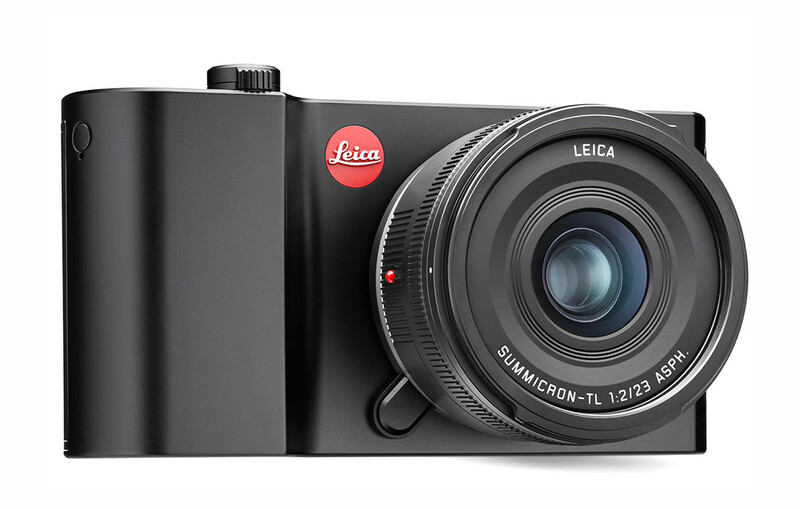 As usual at Leica, its price is high, as much as $1950 for the body. 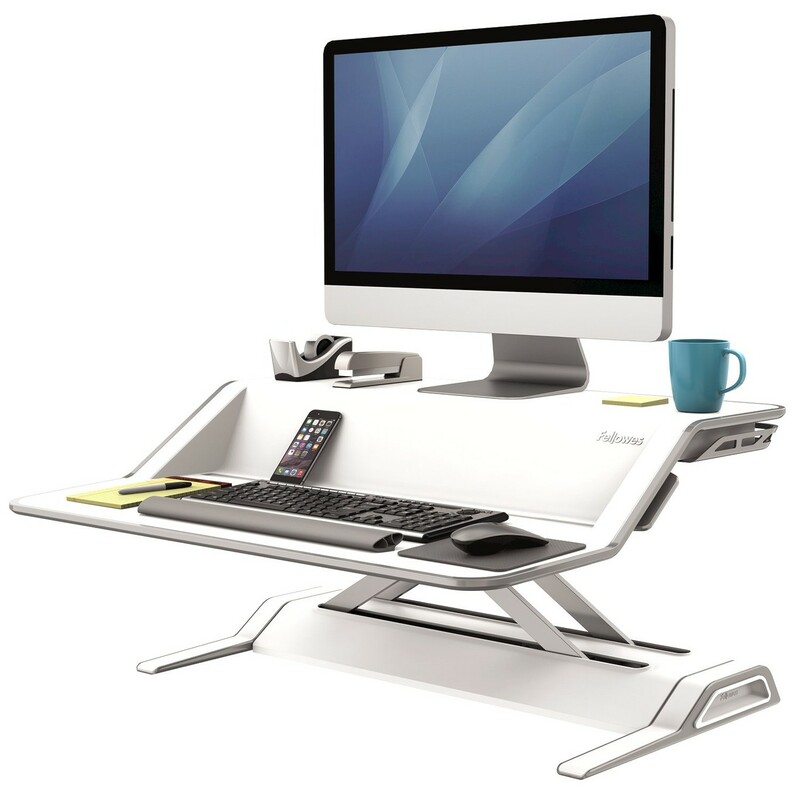 This Lotus Sit-Stand Workstation is a supplementary for any accessory that mainly achieves that we can work at different heights. Yes, like those IKEA tables that go up and down, but as a module. In addition to that it also has a curious design, in different heights, to place the keyboard and monitor where it best corresponds to our sight. In all the rear and side area there are rails to guide the cables, which are not visible. Although initially it looks like a pen, this encloses a quite different instrument: a dimension meter. Constructed in aluminum has three possible ways: ballpoint pen, pencil and pointer for tablets. Inside the magic they put sensors of movement and proximity. 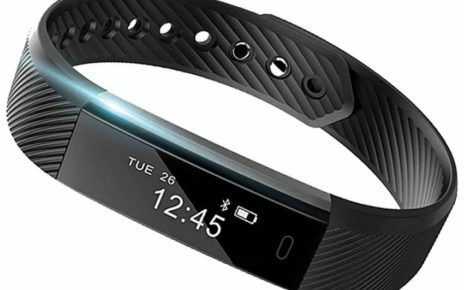 It is built in aluminum and all of them change the back, darker, which is actually the element that is responsible for measuring (also curves with an accessory). You have to relate it to a mobile application, where you can transform the data and work with them, I recommend taking a look at the videos on your website. 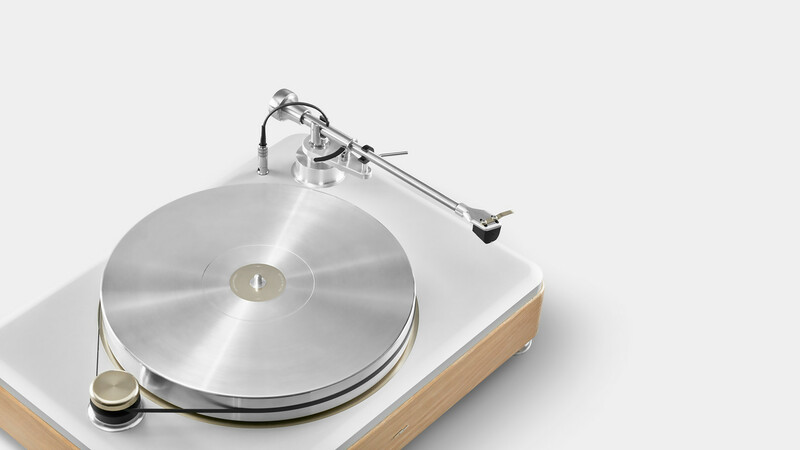 Designed by Astro Studios for the people of Shinola, this turntable is built by the Detroit company in an artisan way. As in all the products of this particular company, the price is high, close to half a million. Here we will not evaluate whether it is a fashion to listen to vinyl again, or if it is too expensive, we are here to introduce you to lesser-known products in which design is very important. As you can see in the gallery there are two colors, wood or black. Despite having a very big name behind, this camera has not caused great sensation in the market. 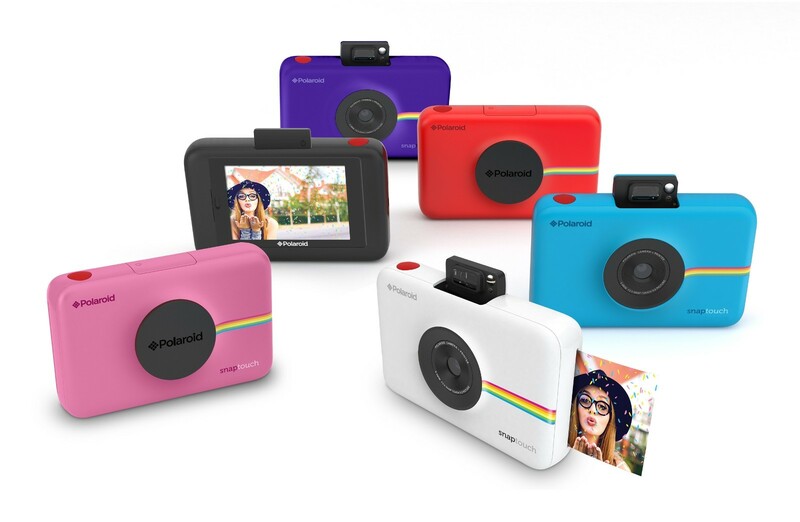 It seems to me that it is very special, when joining in a simple product in digital world and instant photography. It is also a printer of what we have in our phone (via Bluetooth). Despite being designed in a very simple way – it’s a matter of Ammunition Group, it does not lack touch screen and flash. The only downside that I see is the quality itself of its 13 megapixel sensor, possibly there are phones that are better camera than this. The Microsoft hardware the best level, especially from the design point of view, since the internal hardware can be improved. 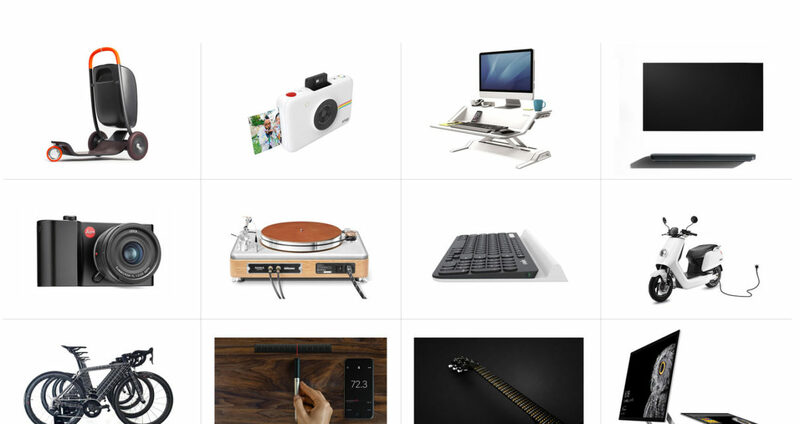 The reality is that they propose an alternative to the tools that Apple has for creatives. 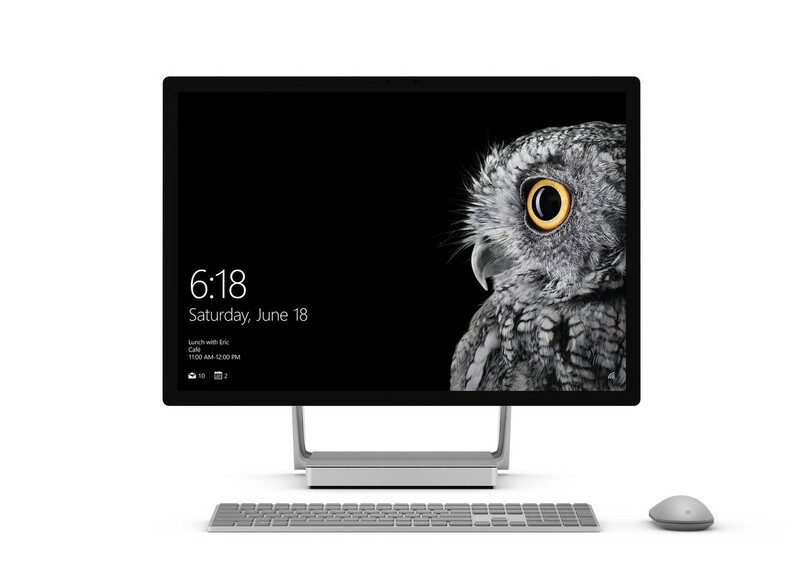 Surface Studio is one of the most beautiful ‘all in one’ that has ever been created. It clearly highlights the high resolution 3:2 screen, the touch support, also the pointer, or the release of the Dial. A pity that this wonderful industrial design does not have a more powerful CPU and GPU, or that we can use it as a computer monitor. It is the clear example of what can be achieved with OLED technology. Not only does it not lose in image quality, with support for all possible HDRs, but it also creates an exaggeratedly thin TV. The Signature W7 is like a giant phone that can be hung with magnets to the wall. Rather, we could say that it is like a painting . 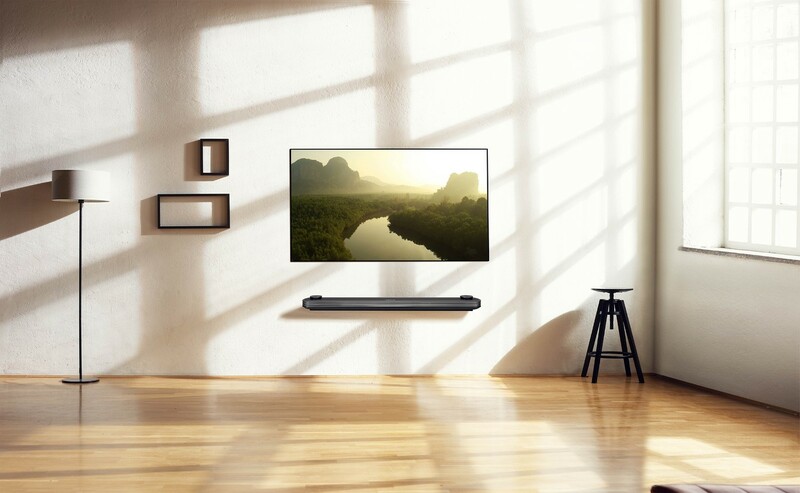 As the sound and the brain of the TV can not make it as tiny as the panel, they take it to a separate module in which there is a Dolby Atmos sound bar. The TV is obviously flat and is served in two sizes: 65 and 77 inches. 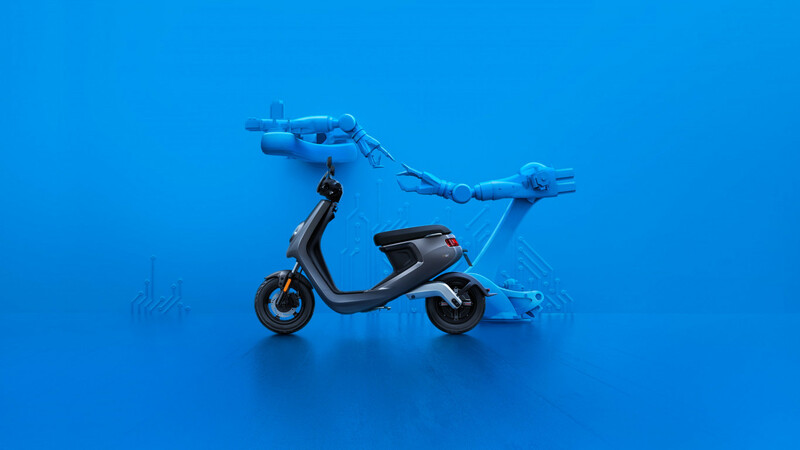 Electric mopeds are kicking, increasingly interesting for price and performance. Most of them have Chinese origin like this Niu that we present at the time. Here the design is taken care of to the maximum, it shows in the small details: remote control, internal lights, integrated kickstand, LCD panel, in addition to many colors and accessories present in two versions (two sizes). But his strength is not in the points mentioned, is in the smart battery that is housed under the seat and can be removed. It is a unit developed by LG that weighs little more than 8 kilos and can be made over 100 kilometers with it (it carries fast charge, in three hours it is full). The bike is spreading this year across the continent, with a price that starts at 1500 dollars. So far our review of twelve of the best design products presented in the last twelve months. Obviously there are many missing and there are alternatives to those we have presented, but we wanted to make a selection with those that seem more complete, different or functional, playing from cameras to vehicles, passing through computers. Spread the loveWe all have in our house, or in our parents’ house, a storage room, an attic, a room from when we were children, full of old junk that in all these years you have refused to throw away. It’s time to capitalize on your obsession with hoarding the past.